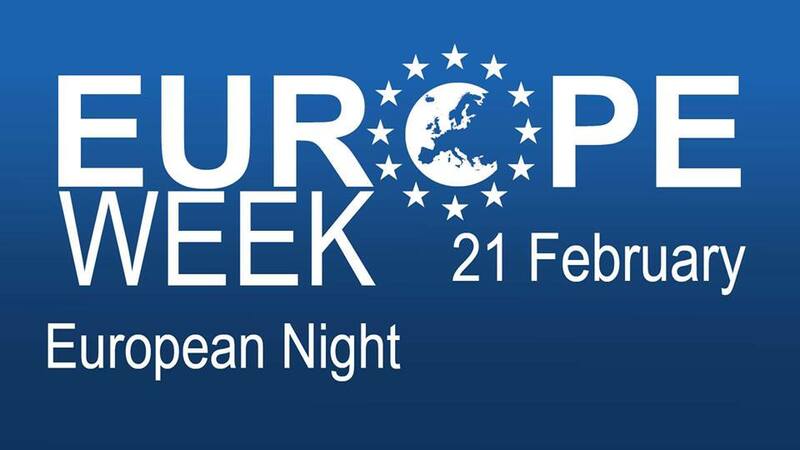 A famous tradition within AEGEE is the European Night, an event where students with different cultural backgrounds learn about the food (and drink) cultures of each other. In order to participate you therefore have to bring something to this evening. It is all about sharing cultures (and alcoholic drinks)! So bring a bottle of liquor and some food of your own country if you are an international. If you are Dutch, you will be divided in different countries, mainly because we expect more Dutch people and It would be really nice if we have a lot of different drinks and food. There are many shops in Groningen with food and drinks from a lot of countries (like a Russian or Polish shop). Indication as how much to spend on food/drinks is 6 euros. Sign up now by sending an e-mail to accie@aegee-groningen.nl, and please tell us which country you’re from! The deadline to sign up is February 19 5 p.m.